Looking for some helpful wildlife photography tips, gang? 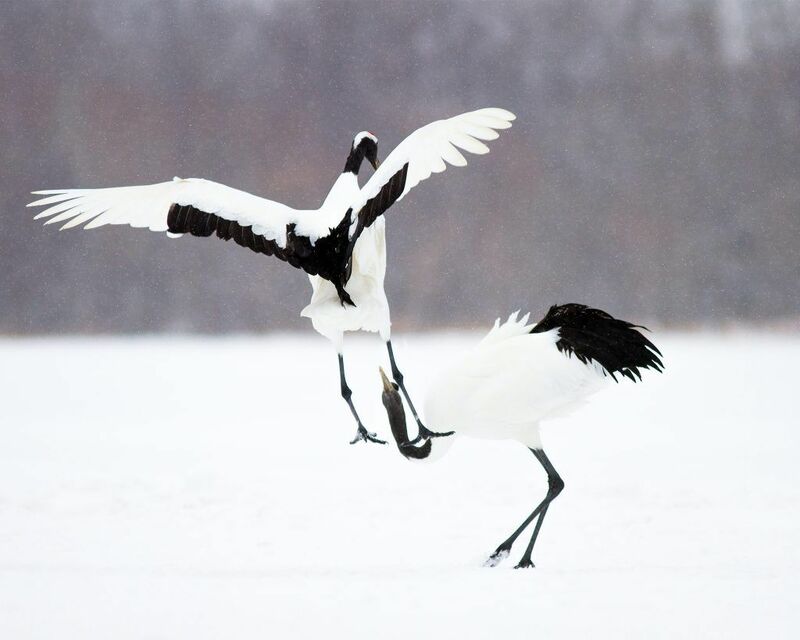 Josh says: “I sat in the freezing cold for hours in Japan just so I could catch these Red-Crowned Cranes dancing for each other like this. 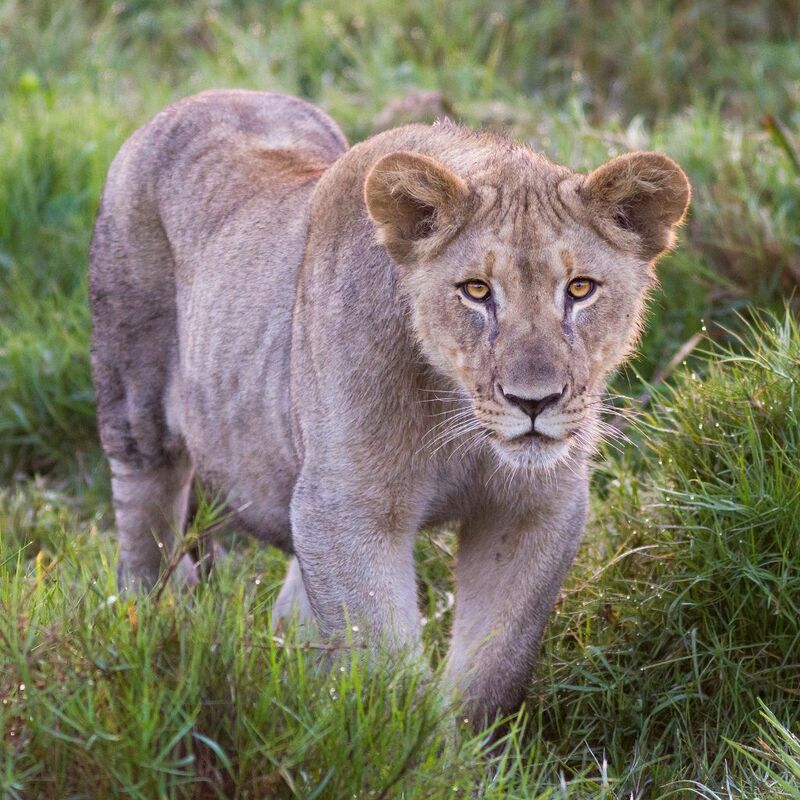 Josh says: “As this Lioness walked past me, she looked straight at my camera for a second and I quickly took this photo. “Eye contact in a photo is very powerful – for people AND animals! Josh says: “Orangutans and Humans share 97% of the same DNA. When I travelled to Sumatra to photograph them, I wanted to capture a photo that showed just how similar we are. 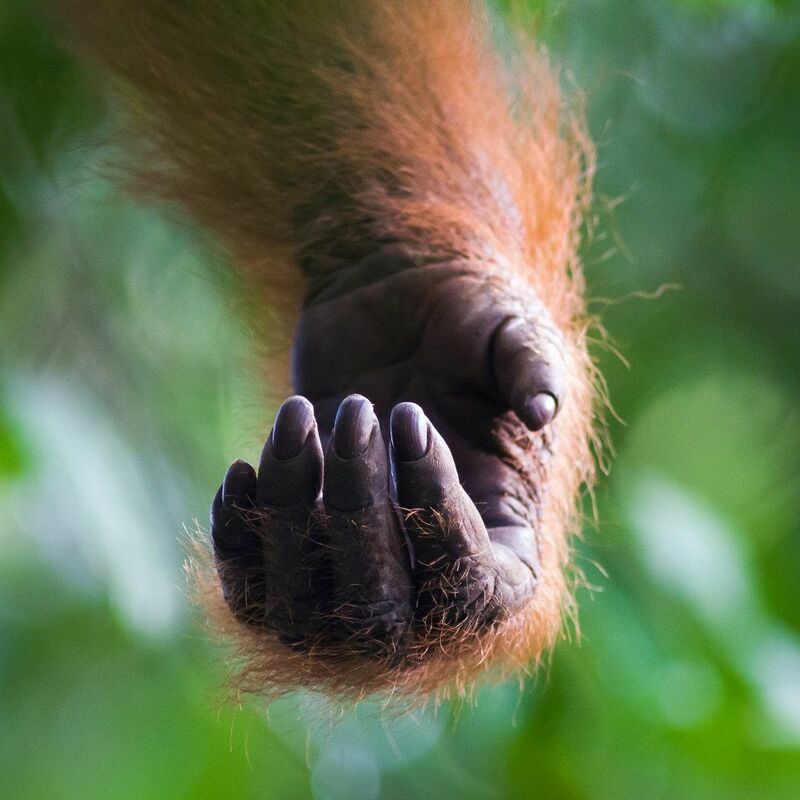 “I took this photo of an Orangutan’s hand because I couldn’t believe how similar it looked to mine! 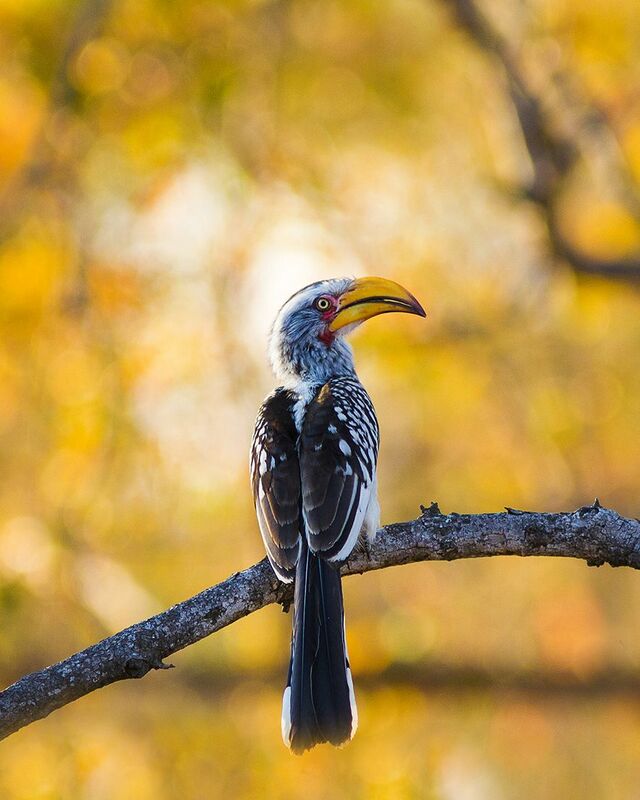 Josh says: “I waited until the sun was going down to take this photo of a Yellow-Billed Hornbill. “The sunset lit up the trees behind it with a lovely yellow colour, which gave this photo a beautiful background instead of a plain blue sky. “Think about what is around the animal when you take a picture. Does the background look nice, or is there someone standing in the way? In front, is your view blocked by a branch or a flower? 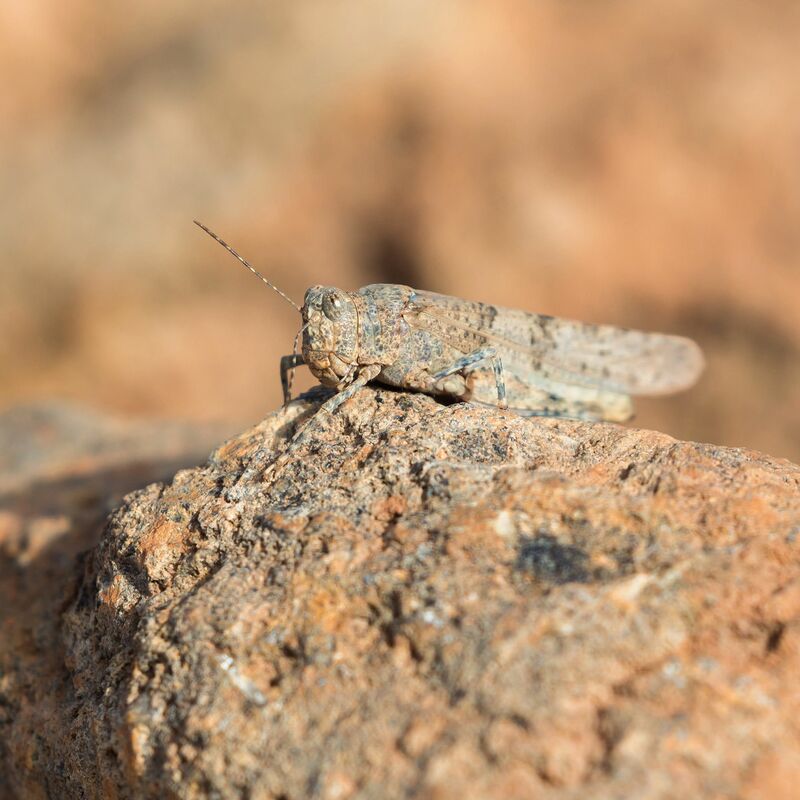 “I almost didn’t see this grasshopper when I sat down next to it. Look how amazing its camouflage is when it sits on these rocks! Fancy putting your newly-learned wildlife photography tips to the test? Enter the National Geographic Photography Contest for Kids 2018! Good luck, gang!